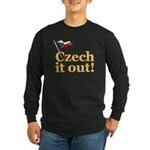 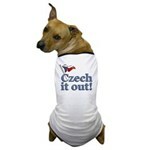 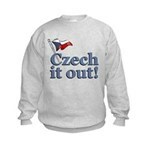 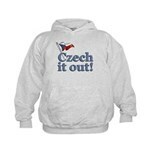 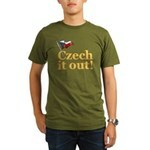 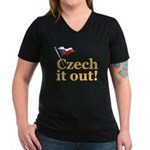 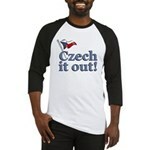 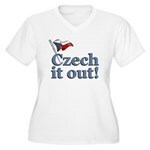 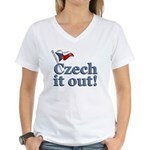 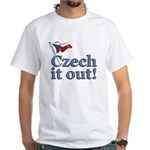 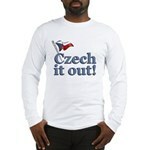 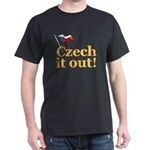 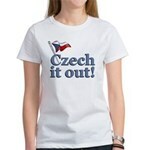 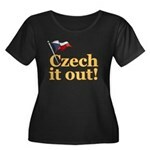 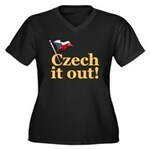 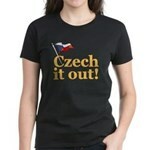 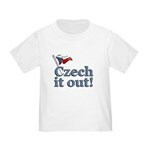 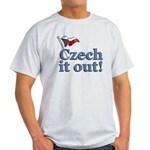 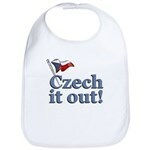 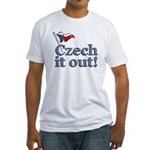 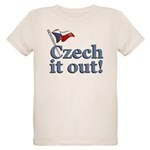 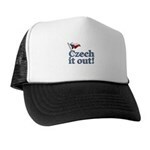 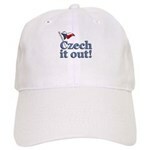 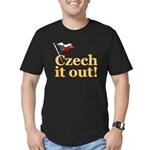 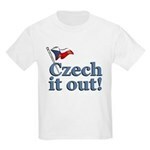 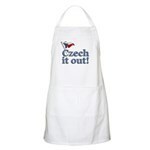 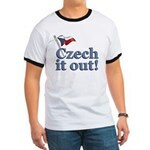 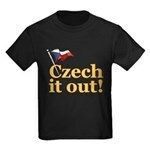 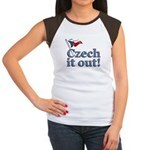 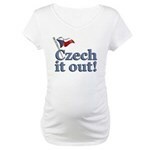 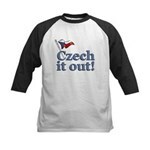 Funny Czech t-shirts and original Czech souvenirs & swag. 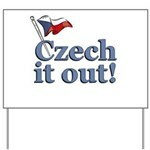 Czech it out design featuring the flag of the Czech Republic. 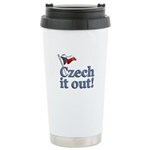 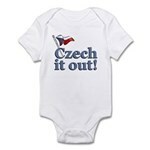 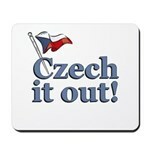 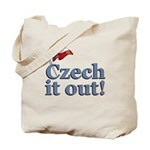 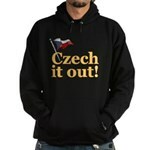 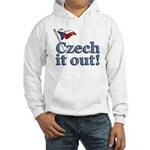 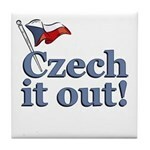 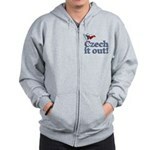 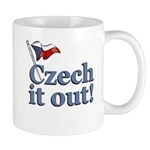 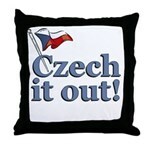 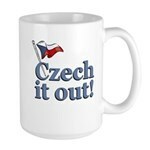 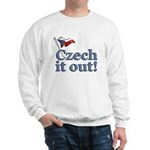 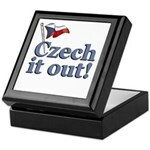 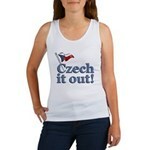 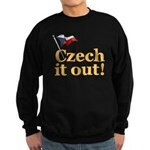 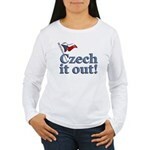 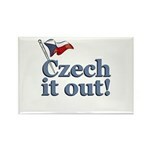 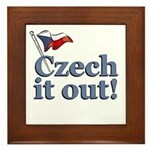 A funny design for anyone that loves the Czech Republic or who has Czech or Czechoslovakian heritage.